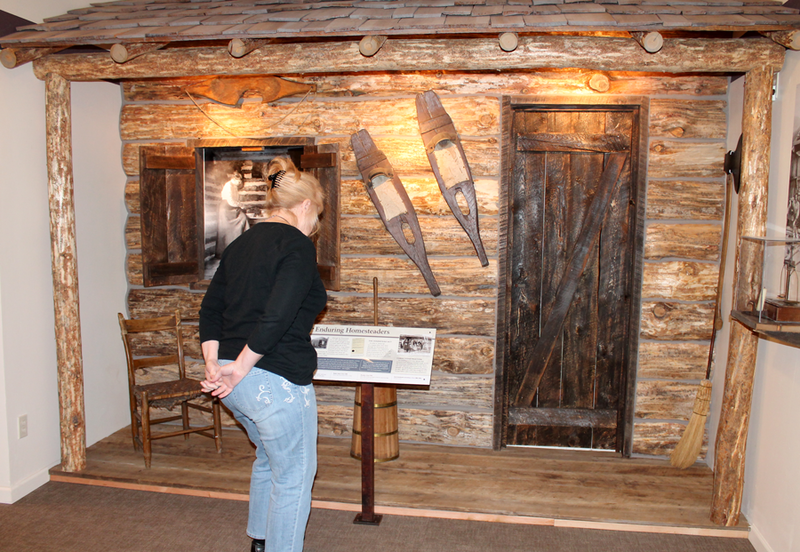 The newly expanded and renovated Tread of Pioneers Museum offers something for everyone. 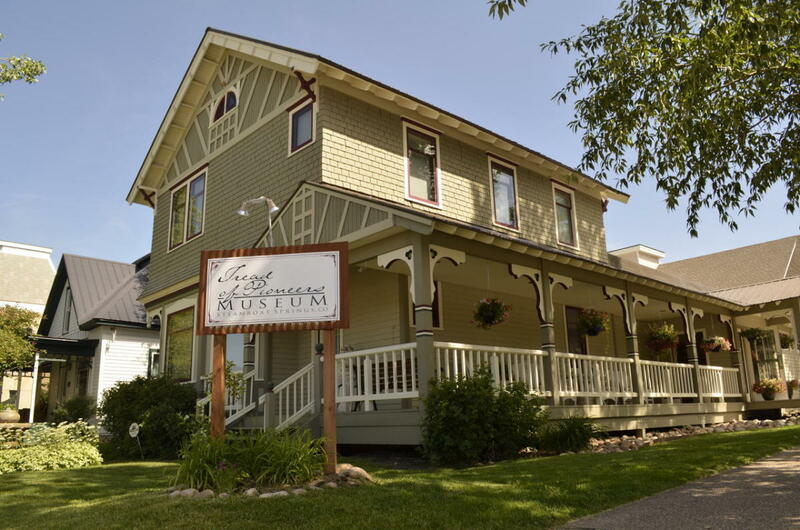 The heart of the museum is a 1901 Queen Anne-style Victorian home with turn-of-the-century furnishings. 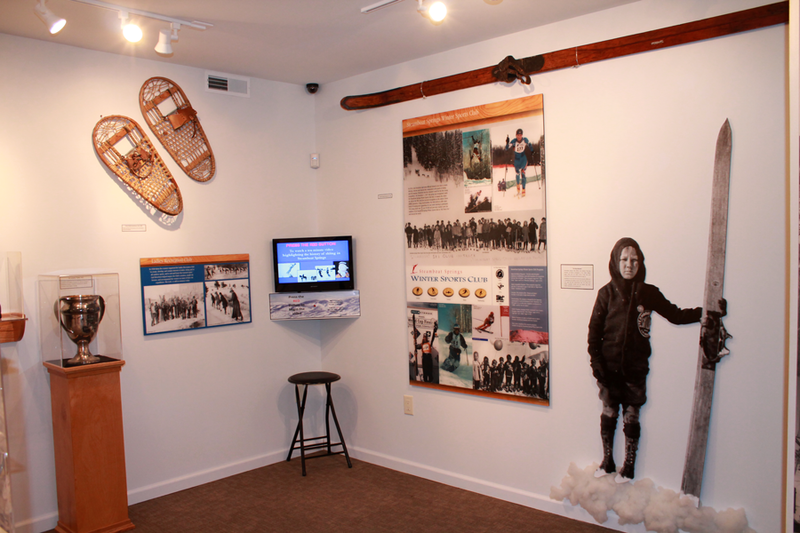 Engaging and interactive exhibits feature the local and regional history of Native Americans, skiing, agriculture, mining, pioneer settlement, town development, and more. 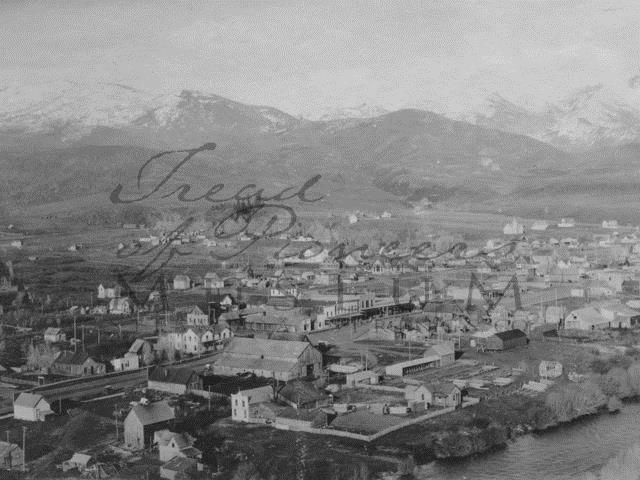 Our Western Heritage Exhibit, home of an extensive firearms collection, traces our agricultural history and the story of an infamous outlaw, Harry Tracy. 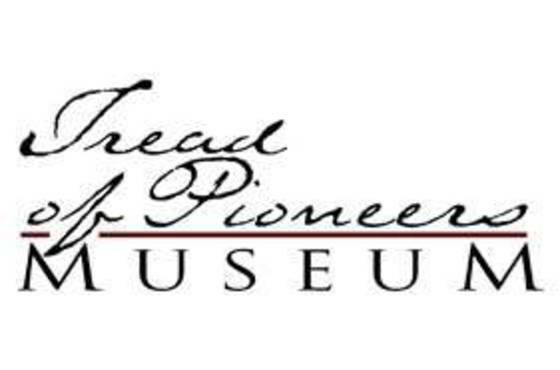 Special museum features include computer and video interactive exhibits, hands-on exhibits for kids, Kids Scavenger Hunt, oral history library, local history research center, unique museum gift shop, and an online historic photograph collection. 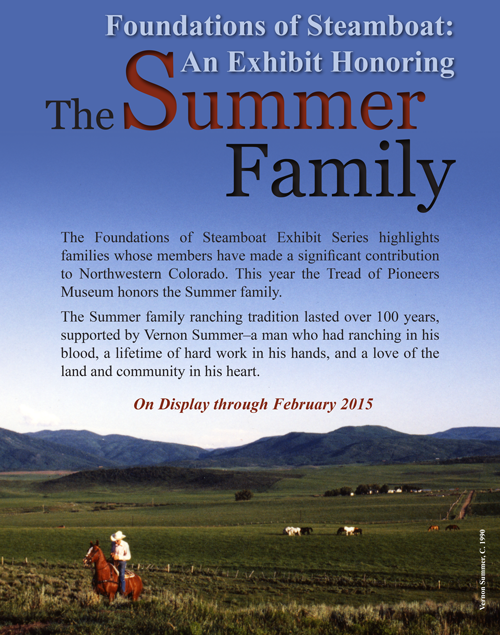 The Tread of Pioneers Museum collects, preserves, exhibits, and shares the history and heritage of the Steamboat Springs area. 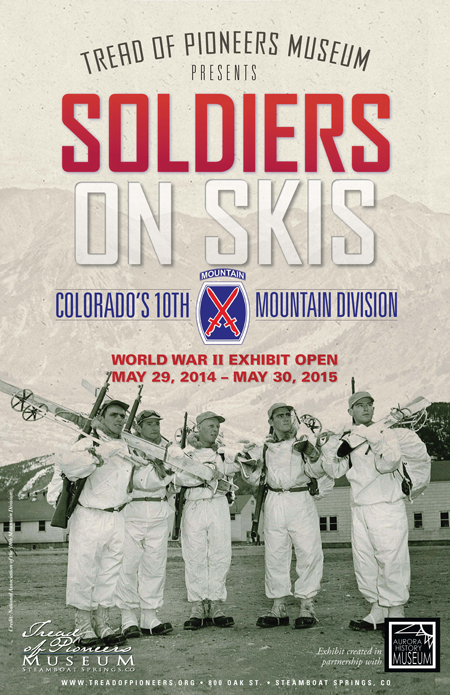 Admission: $6 for adults; $5 for seniors; $2 for children under 12 (children under age 6 are free). 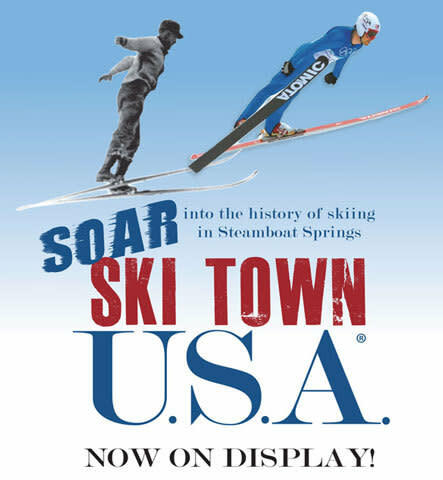 All Routt County residents get in free with I.D. 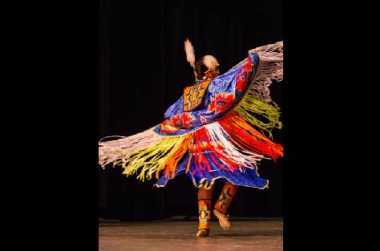 Visit the website for current program and tour offerings. The museum also features an extensive research center full of documents, photographs, books, oral histories and more. Call (970) 879-2214 to schedule an appointment. Directions: Located at 8th and Oak streets.